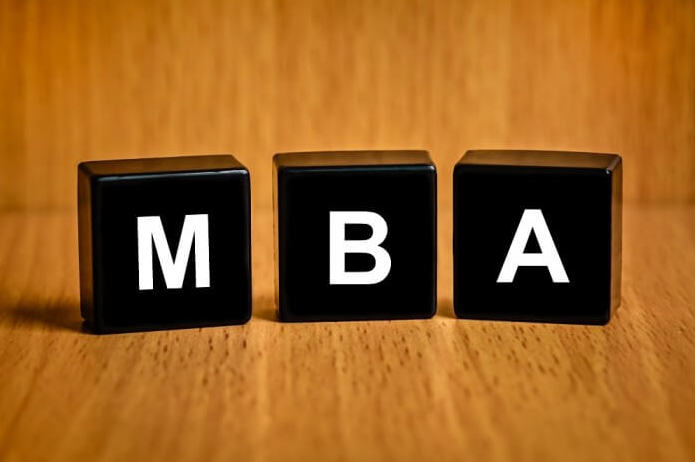 I am looking into beginning a distance learning MBA. The reasons behind this are simple. I want to pursue higher education, obtain a masters’ degree, and I made the “follow your heart” mistake during my undergrad years and majored Creative Writing, my first love. Now I am trapped with a degree that I can’t use and am longing for a job that I can’t find. But I digress. Point being, I am working up the courage to begin a distance learning MBA. The reason I use the words “courage” and “looking into” is because I am beginning to realize that it is going to be a very difficult road. I have seen my friends who are pursuing their MBA in night school. One warned me recently that working full time and going to graduate school after the sun goes down is not a task for the faint of heart. It is hard work with very little reassurance. And I am going to attempt to take it one step further by completing mine through distance learning. I know about these distance learning classes. They are tough. It is easy to be sold on them. The idea of taking an exam in your pajamas, or being able to be home during Oprah is certainly appealing, but a lot of people do not realize the work and self discipline that goes into earning an online degree. Americans love easy street. We simplify everything. Fast food, fast cars, fast life. But let me warn you, distance learning is simultaneously a great opportunity and a disaster waiting to happen. If you identify with any of these statements, then chances are it isn’t for you. Learning from the comfort of home sounds great, but remember that is the main thing that may also work against you. Home is not a classroom, it is a place of relaxation and familiarity. And distractions. TV, music, DVDs, your computer, your bed, the phone, visitors and a pet or two can cause the most destructive learning environment ever created. It is hard to learn Statistics when you have one eye on the MTV. It makes things more challenging a million times over. If you are easily distracted, this may not be a good route for you. Online courses are expensive. And even if you are just taking distance learning courses from a regular college, remember that regular college is expensive too! It is great that you are trying to increase your income by achieving higher educational goals, but please take note that it is going to surely shrink your income before it expands it. If you are too busy to sit in a real classroom for a few hours a day, chances are, you are too busy to be disciplined enough to finish your learning on your own. Distance learning is perfect for people who work part time, stay at home moms, and people who don’t want to have a life outside of work. It is tough. I know because I am none of these things. I am a full time working social butterfly who whines and carries on about how I never have enough time to see the people I love. So I am a little hesitant about this whole process. However I realize, as I am telling you now, that there is a silver lining in every tough challenge and I am determined to being committed to make this work. So good luck to you and good luck to me. And hey, can someone pass the remote?